Raw Beef Steak Cooking And Ingredients. 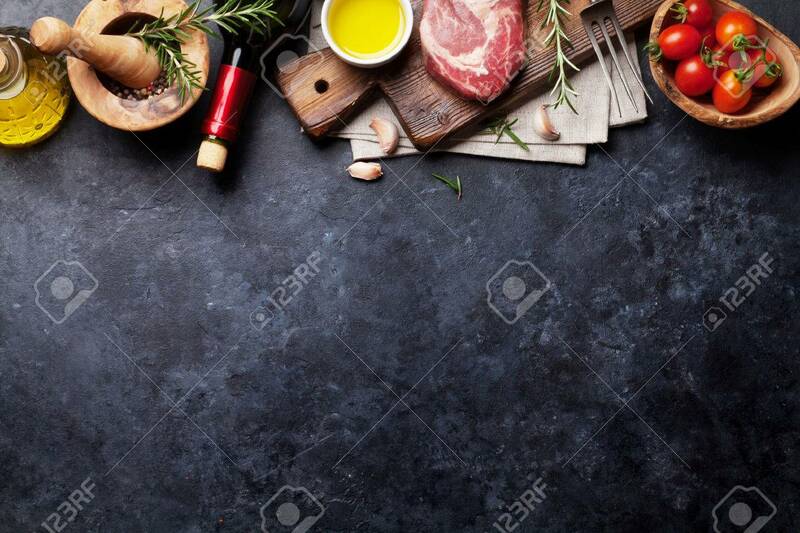 Meat Piece, Red Wine,.. Stock Photo, Picture And Royalty Free Image. Image 62201102.